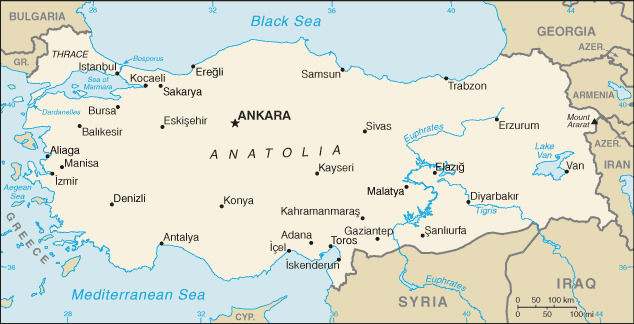 and Christians in Ankara, Turkey's capital. Compass Direct News reports that 11 Al Qaeda militants planned to destroy all churches in Turkey’s second largest city. An article in the daily Taraf newspaper says a home-grown terrorist cell allegedly made plans to attack churches and Christian clergy. The Special Prosecutor’s Office investigated various documents and CDs that contained revised jihadist plans. The new jihad plan was allegedly to focus attacks in Turkey before moving on to other countries including the United States. Among the plans and sketches seized earlier this year was a list of Christian workers living in Ankara. Christian leaders in the area were shocked when they heard. “No one has had any news about this until now,” said one Christian worker. The Taraf reports that some of the militants were tracked for as long as six months. Along with detailed maps, assault rifles, and ammunition, over 1,500 pounds of explosives were seized over the course of the investigation. Members of the terrorist group were instructed by Al Qaeda not to enrol in Turkey’s military, send their children to public schools, or recognize the authority of Turkish courts. There were also guidelines for what to do if arrested. For more information, read Compass’ article here. 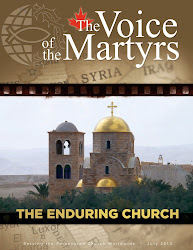 For more information on the trials Christians face in Turkey, click here.